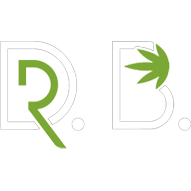 Dr. B - Renowned, Board-Certified Psychiatrist with 20 year's research on the application of marijuana for various maladies. Active speaker & Educator. Book Today!